Chavanga Fish Blog: Salmon fishing in season 2016. Week after week, more news here! 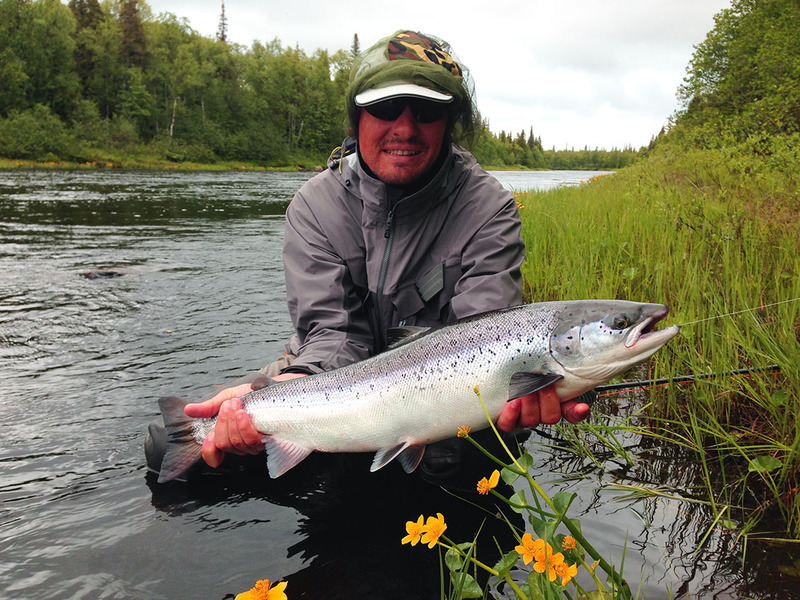 Salmon fishing in season 2016. Week after week, more news here! We have a short break to rest and I want to introduce you all the news about salmon fishing on the rivers Chavanga and Strelna. Every day we publish a new report.